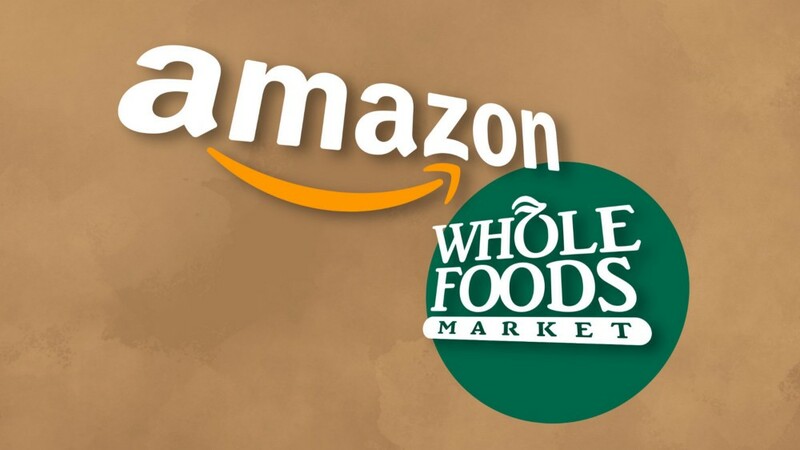 Last week Amazon announced it’s buying Whole Foods in an effort to diversify from online business and finally make it in the grocery retail business. Also last week, Jeff Immelt announced his retirement as CEO of G.E. ‘Where’s the connection?’ you might wonder. The New York Times looked back on Immelt’s 17-year tenure at the helm of G.E., and noticed that G.E.’s stock had dropped 25%, compared to an increase of 59% for the S&P 500 during the last ten years. G.E.’s direct competitors’ stocks have doubled or even tripled during the same period. A key argument made is that being a broad conglomerate, along with the complexity that comes with it, and the lack of synergies between the various businesses is the cause for the mediocre performance. “Few of the world’s conglomerates, if any, are superstars.” Prof. Damodaran, New York University Stern School of Business. Immelt tried to undo the complexity, and investors did give praise for abandoning Welch’s model but started much too late according to The New York Times. Under Welch, G.E. grew through acquisitions, and it looks like Amazon is trying to do the same. Adding Whole Foods, with about 430 retail stores across the US will no doubt increase complexity for Amazon. And it might be questionable whether Amazon has the capabilities to manage a bricks-and-mortar business in general, and a grocery business in particular. That groceries are a completely different animal that selling other products should be clear considering Amazon’s struggles to gain a strong foothold in the grocery retail business…despite having been trying since 2007! The same could be asked of Amazon: Does anybody really believe there are synergies between online and bricks-and-mortar grocery retail? Saying, Amazon is in retail, as is Whole Foods, is like saying G.E. is in manufacturing. I can only assume that the positive reaction from stock markets as to the acquisition is due to the trust and believe in Jeff Bezos. Is this comparable to confidence investors put in Jack Welch at the time? The question is when investors will start applying the standard ‘conglomerate discount’ to Amazon. The Wall Street Journal attributes the positive market reaction to the announcement to buy Whole Foods to the belief that Amazon will make it work, even though nobody, maybe not even Amazon, might know how. It most certainly doesn’t help that John Mackey, Whole Foods’ founder and CEO, did actually not want to sell, but was pressured by activist investors Jana Partners, to do so. So will Amazon share a similar fate than G.E.? I guess only time, and the stock market will tell. Originally published at https://www.linkedin.com on July 2, 2017.